Learn calligraphy with Kelsi Weeks, the Creative Director of KB Lettering and White Letter stationery. 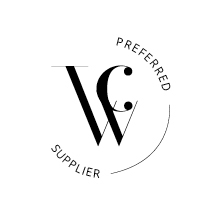 Kelsi has created calligraphy and custom lettering for more than 300 weddings in Australia and New Zealand, as well as events such as the Commonwealth Games and the Logies. 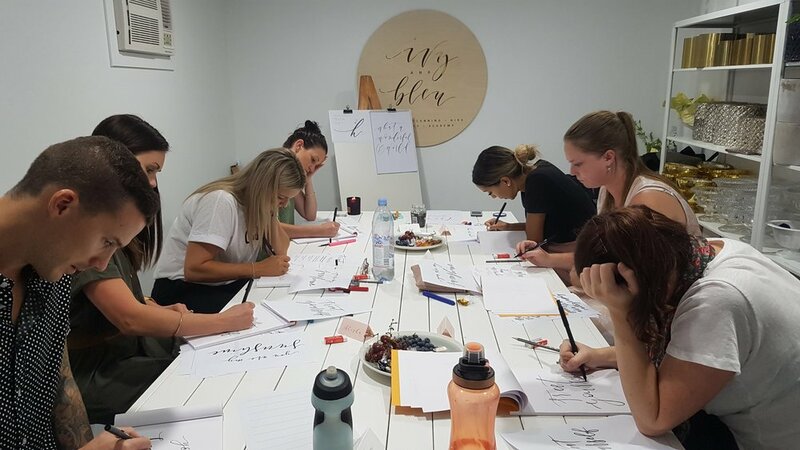 With both Beginner and Intermediate level workshops available on the Gold Coast, these two hour classes will help you to learn about lettering fundamentals and to develop your own calligraphy style. You will practice the basics of script letterforms, and learn helpful tools so that you can continue to practice at home. Prices start at $60 for a workshop seat, with package options available for take-home kits that include brush pens, bleed proof paper, calligraphy nibs and other accessories. Click the button below to redirect to the KB Lettering website and book your spot! Or feel free to email kblettering@gmail.com if you have questions.